We will link to articles in print and social media as we learn of them. 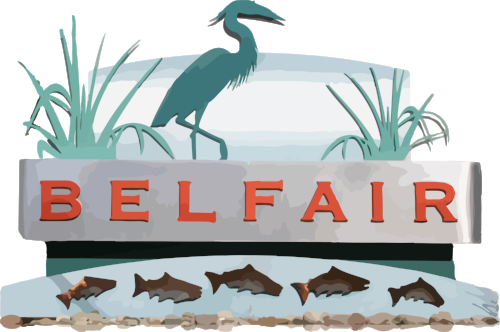 Where Should the Belfair Bypass Connect? The North Mason Community Voice hosted a public forum Monday night to gather public input for a Belfair mobility plan. The featured speaker was Thera Black of SCJ Alliance Consulting Services who gave a presentation on transportation in the Belfair area and then listened to those who live, work and/or commute in through the area. Watch the August 29, 2017 Mason County Commission fifth Tuesday meeting in Belfair. The featured speaker was Thera Black of SCJ Alliance Consulting Services who gave a presentation on transportation in the Belfair area and fielded questions from county commissioners on the Belfair Mobility Project.